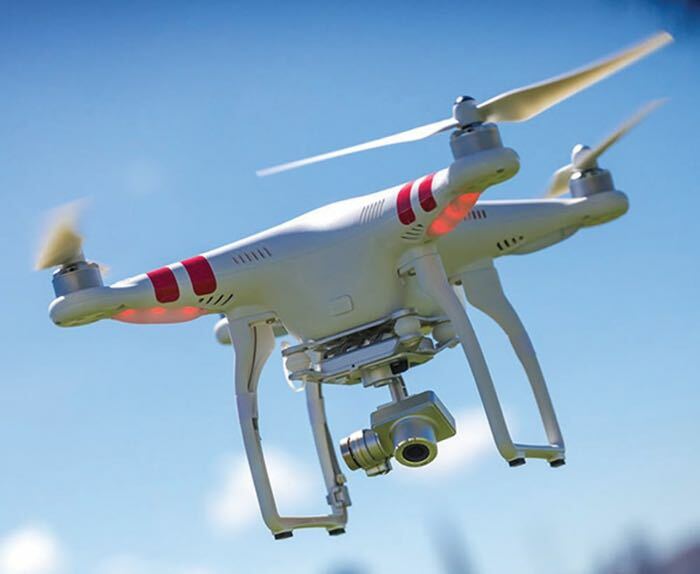 CNN has announced that it has reached an agreement with the Federal Aviation Administration (FAA) to use Drones or Unmanned Aerial Vehicles (UAVs) for news reporting. Usage of Drones in the US for commercial purposes has been restricted, companies like Amazon have had difficulty getting the FAA to approve their drone tests. The agreement between CNN and the FAA could help other companies who are looking to use drones in the U.S. receive approval from the FAA. Whilst the agreement has been reached between CNN and the FAA, it could take up to a year before the company starts using drones for news reporting.